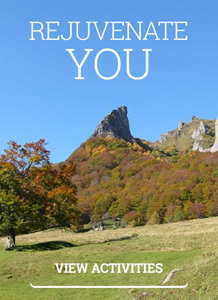 of a home in the heart of Auvergne Sancy! 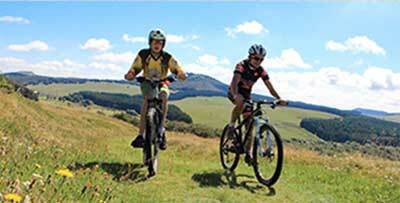 Hôtel Le Sancy: Hiking, Skiing, Mountain Sports… maximum enjoyment for the entire family! 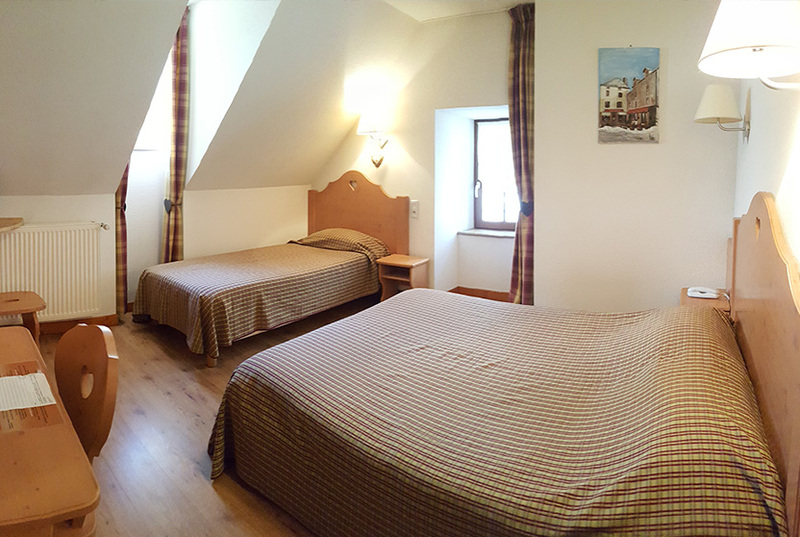 Located in the heart of the Besse commune and the Sancy massif in southeaster France, Hôtel Le Sancy is ideal for short or medium stays for all travellers passing through. 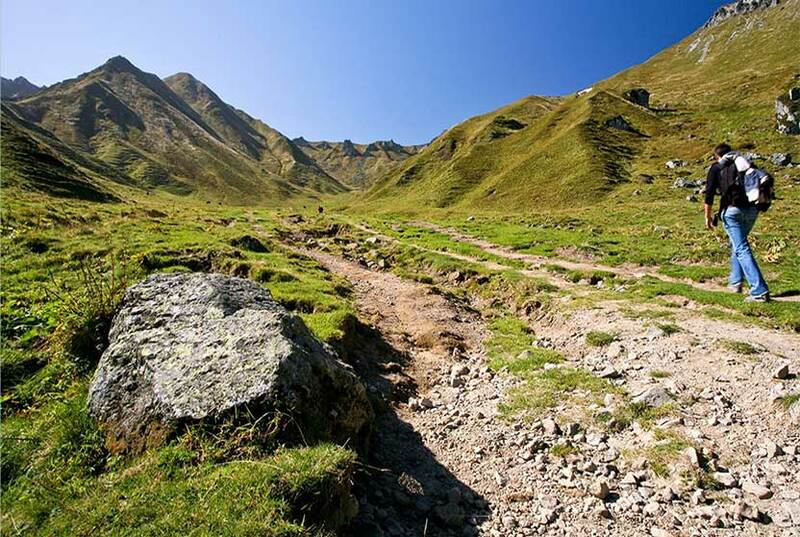 Hikers, nature lovers, winter sports enthusiasts, or tourists seeking a central base from which to discover the region – you’ve come to the right place. 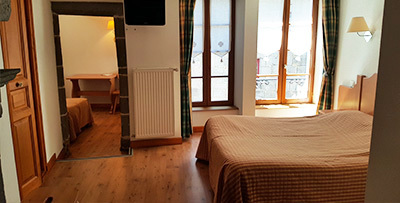 At the heart of a perfectly preserved medieval village, and only few meters or kilometres from scores of leisure activities (mountain sports, lakes, mountain biking, hiking, wildlife observation, skiing, shopping, Auvergne cuisine, Vulcania theme park, Lemptégy Volcano, Maison de la Pierre, the Jonas Caves, etc. 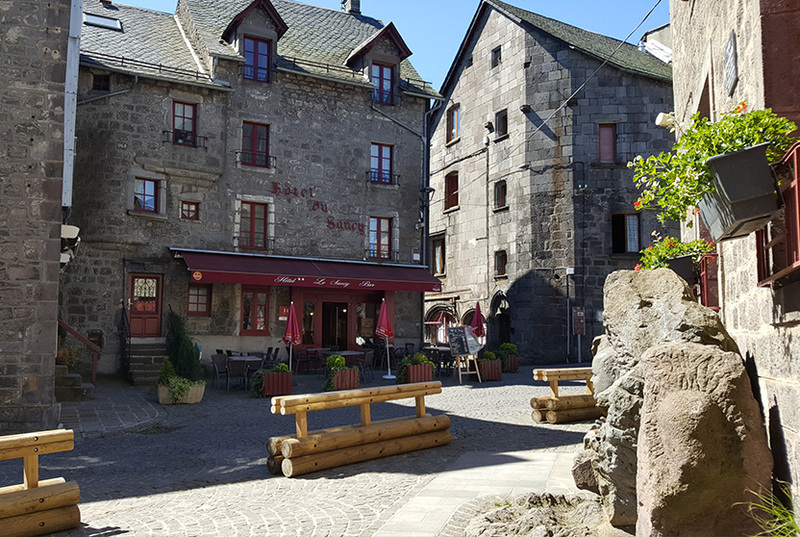 ), Hôtel Le Sancy offers you a warm welcome and is ready advise you so you can make the most of your stay. Which will you choose ? Hiking, runs downhill, nature sport, walks through historical places, castles, traditionnal celebrations, lakes contemplative meditation, landart, handicraftwork, gastronomy, meeting new people ? All of the above ? Come and meet us. Our recently renovated rooms will greet you in a cozy ans comfy athmosphere , mixing modern and typical decoration. You will find all you need to have a pleasing stay. Smiles included. 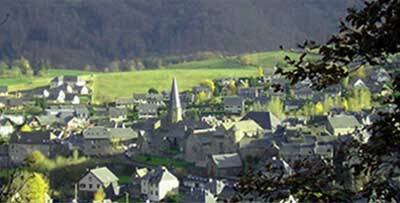 Besse St Anastaise (or Besse en chandesse aswell) is a jewel in the Sancy. Very well kept,this small own surrounded by wonderful nature has everything for your stay to be a success. History, natural reserves, breathtaking landscapes… Come and discover or rediscover our beautiful region.